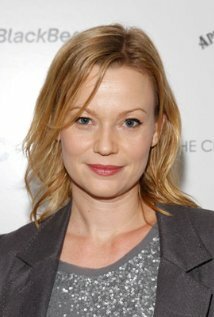 Samantha Mathis is returning to Wilmywood, but this time she won’t be Under the Dome. She joins the quickly assembled cast of REDZONE. Mathis will play Olivia Jordan. 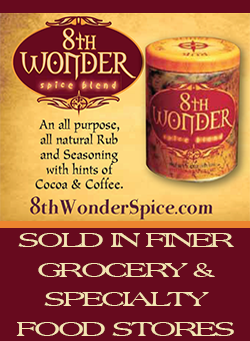 Great news for the Under the Dome cast and crew. They will be glad to see her again. 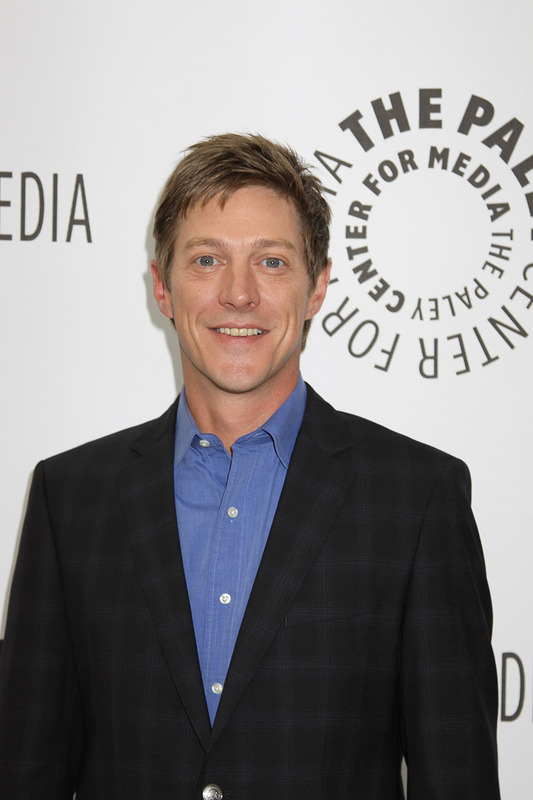 This time around she is playing it straight as Kevin Rahm will play opposite Mathis as her husband, Paul Jordan. Kevin Rahm has been on the small screen pretty much nonstop since 1995. He’s most well known for playing the character Lee McDermott on DESPARATE HOUSEWIVES and most recently as Ted Chaough on MAD MEN. But I still have a love for his time as Kyle McCarty on JUDGING AMY. Congrats Kevin! And Welcome to Wilmywood! As reported earlier, we have our Revolution boy back, Graham Rogers. He will being playing Jake, the son of Olivia and Paul Jordan.